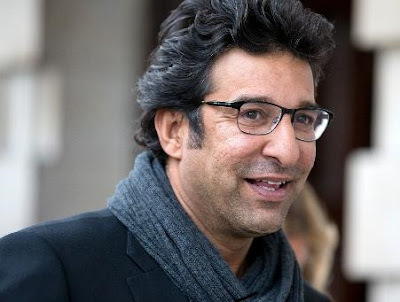 Former Pakistani legendary fast bowler Wasim Akram has urged Indian Prime Minister Narendra Modi to give green signal to end boycott of playing cricket with Pakistan and allow Indo Pakistan series in the United Arab Emirates. both the teams have not played any series during last 3 years. the last series between both sides was played in 2012. Currently India and Pakistan are having tension on border and Kashmir issue due to which Indian Government is not ready to allow its team to play against Pakistan. according to Wasim Akram millions of fans around the world wants to see series between historic rivals so Indian PM Modi should allow the series. according to him the boycott is harmful for the Cricket. he said India vs Pakistan is a contest which every fan wants to see so it should take place. Wasim keeps on visiting India often for commentary during different Cricket series and he gets great love and appreciation in India by the people.